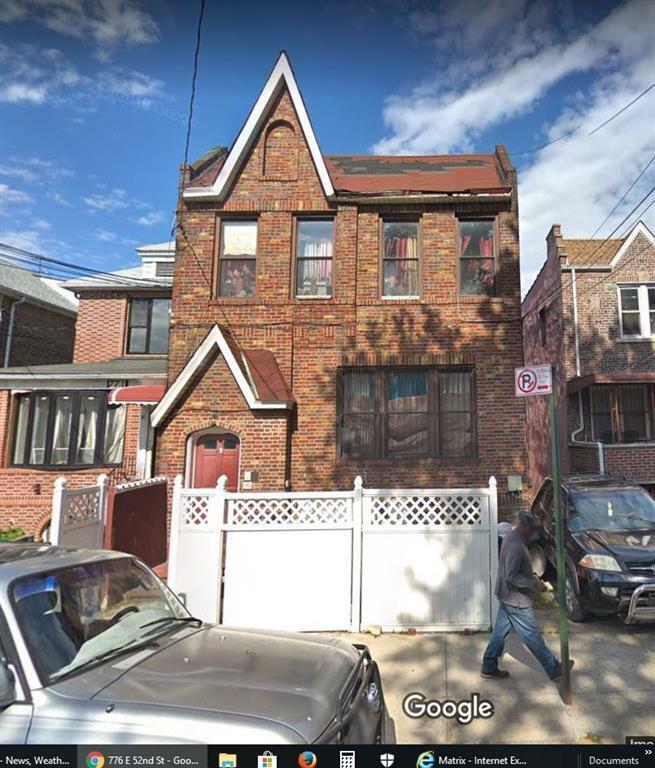 East Flatbush 4 Family Semi-Detached Brick, 8 bedrooms, Parking for 2 cars. Close to City Bus#8 on Avenue D, Bus#46 on Utica Avenue, Bus # 7 on Kings Highway. Excellent and extraordinary location. This 4 family home just hits the market recently. It is amazing opportunity to own this multiple family semi detached brick. Easy to commute to every shopping area near by.